Rhonda Findling, author of the bestselling and internationally acclaimed Don’t Call That Man! 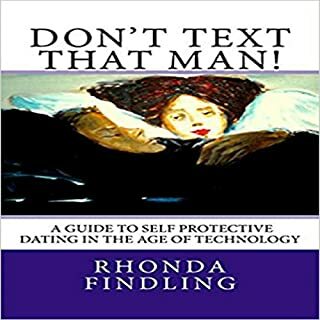 A Survival Guide To Letting Go has written a new book to help women during their dating journey in the millennium: Don’t Text That Man! A Guide To Self Protective Dating in the Age of Technology. 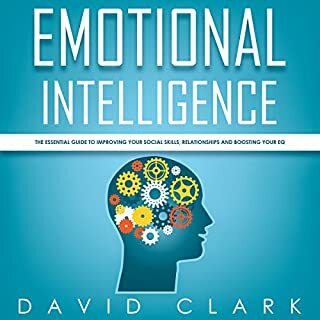 This book will empower you by offering deeper insight into men's minds to determine if a man you are interested in or involved with has the emotional capacity to sustain a grownup, mature, viable relationship. Packed with invaluable advice, Don’t Text That Man! 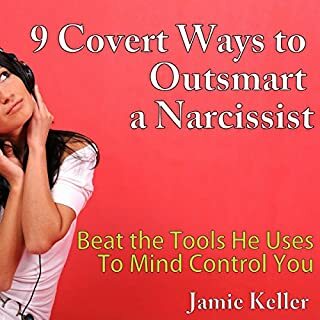 will teach you how to detach from a man you broke up with or has broken up with you in the healthiest way possible, with your self-esteem in tact. You will learn to cope with obsessive thinking as well as feelings of anger and aggression. In our fast-paced technological world, women truly need to be smarter and more self-protective than ever before. Don’t Text That Man! will teach you how. 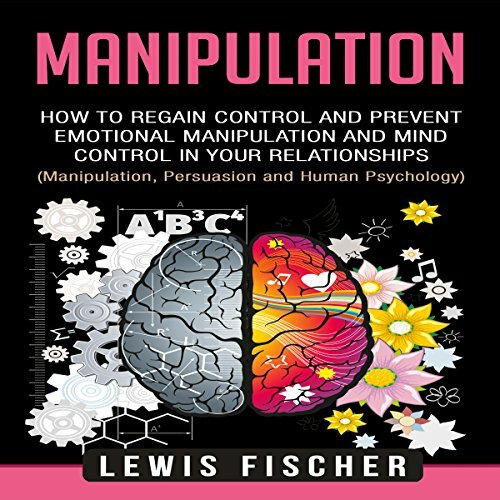 Emotional manipulation is a powerful and potentially deadly fact of life. Some people are highly skilled at manipulating the emotions of other people in order to serve their own needs and desires. When this manipulation is carried out in a secretive and subtle way it can be referred to as "covert". In his book entitled Covert Emotional Manipulation Exposed! 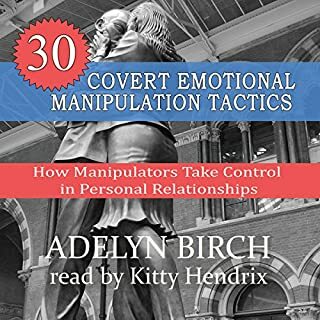 author John Mentory shows you everything you need to know to recognize, neutralize, and fight back against covert emotional manipulation. You’re about to discover how to deal with toxic people in your life. 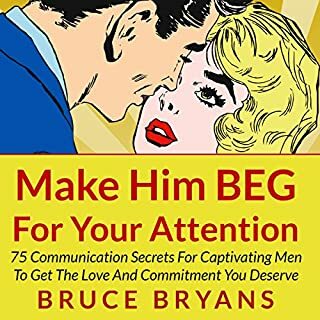 While the rest of this audiobook will be covering specific situations, there is one very important thing that must be covered first and that is your responsibility in any situation. The first thing I want to cover is how often are you meeting up with difficult people. If it is happening to you all the time then there is something very important that you are going to want to consider and I hope that I don't offend you, but it is the truth. If it is happening all the time then maybe you are a major part of the problem. Learn how to manipulate and persuade people and speed-read people effectively using verbal and nonverbal clues. Would you like to learn how to get rid of narcissistic people and regain control in your relationships? 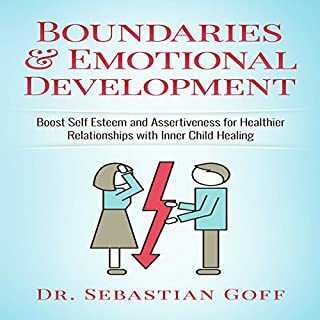 This book gets you on the path to taking charge of your own fears and your own anxieties and empowers you to take control of who you let into your psyche. It is a book that will change your life and put you in the driver’s seat. So, what are you waiting for? Grab your copy today, and dive into the world of human psychology and behavior! This is their playbook. It talks about all the ways they twisted really, and using social influence and psychology to get what they want without treating you with respect, dignity, or as a human being.